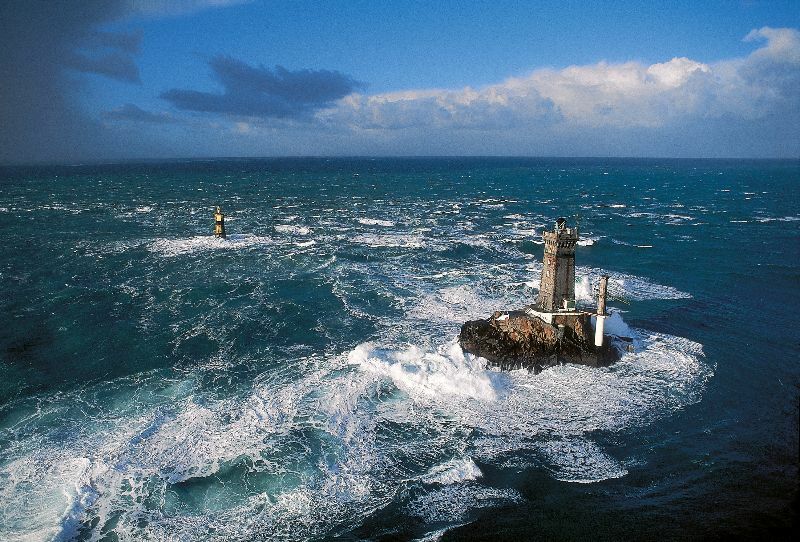 Wild and Windy Pointe du Raz, France’s equivalent of Land’s End is one of Brittany’s most popular natural sites.This area offers you an authentic slice of Breton life and you will enjoy the clifftop walks and the charming fishing ports. 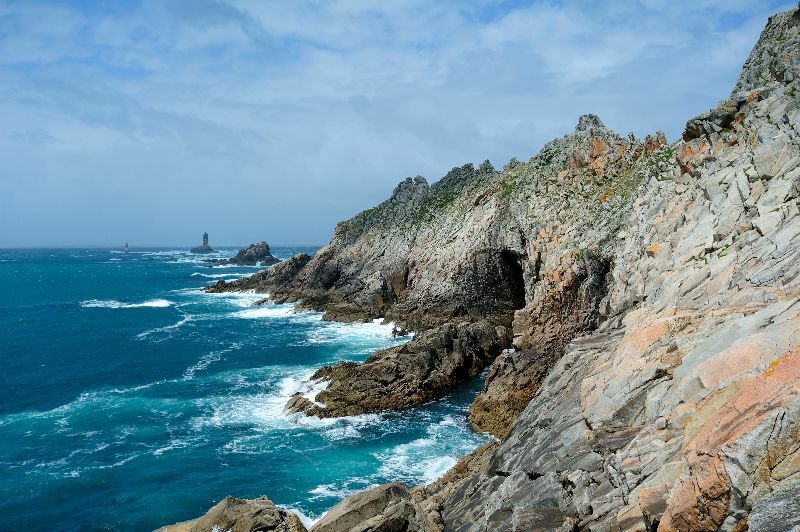 When you visit the site of la Pointe du Raz, you will be impressed by the beauty of the coast. It is a wonderful visit to do during your holidays near the sea.